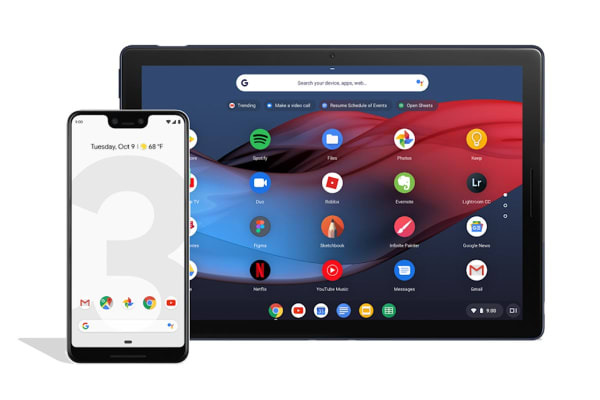 Experience the 12.3” Molecular Display with 6 million pixels with the Google Pixel Slate. Plus, enjoy premium, dual front-firing speakers. Enjoy entertainment offline. Download to watch movies, play music and explore games without a Wi-Fi connection. Connect your monitor, mouse and keyboard to turn your Pixel Slate into a powerful workstation. Pixel Imprint lets you quickly and securely sign-in with the touch of a finger. 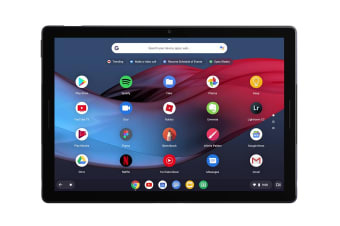 With the Titan M security chip, your information, device passwords and operating system are encrypted and stored on your Pixel Slate.